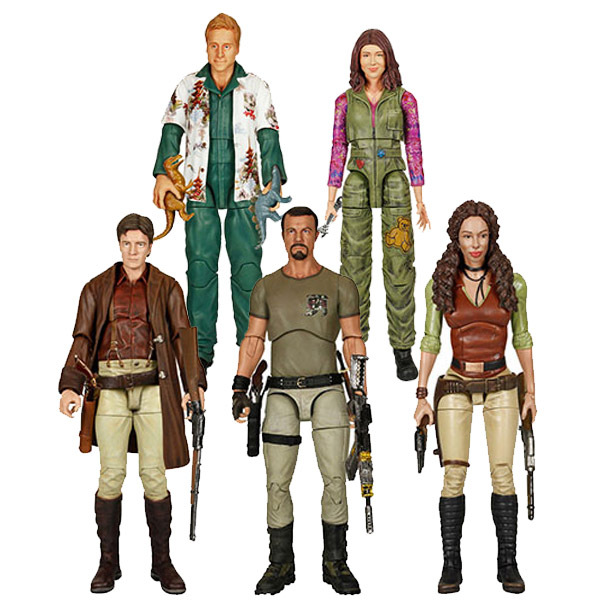 Browncoats know the only truly accurate way to describe these Firefly Legacy Series Action Figures is… shiny! 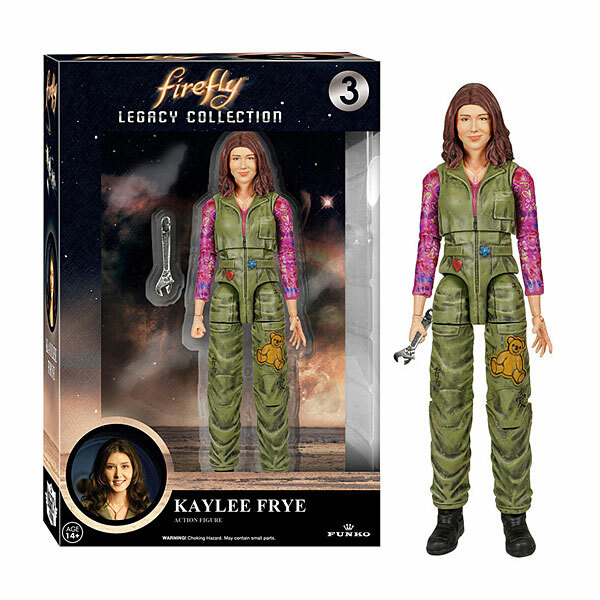 Don’t take the sky from me, and don’t take these 6-inch-tall figures, either. 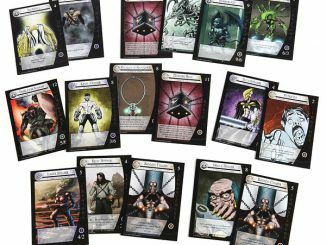 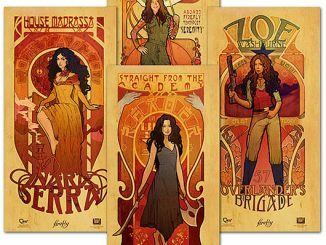 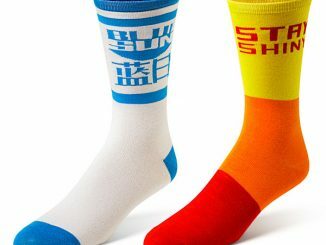 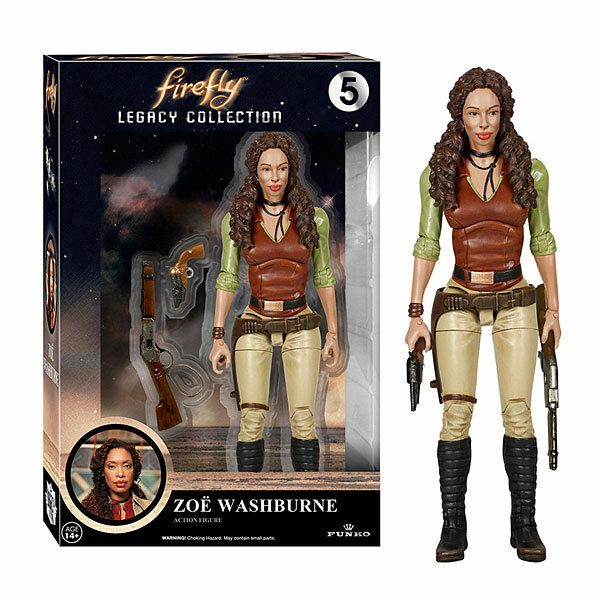 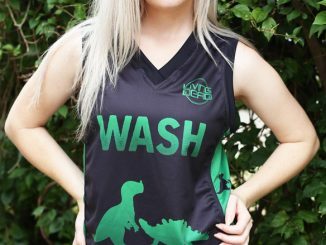 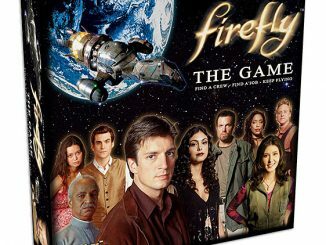 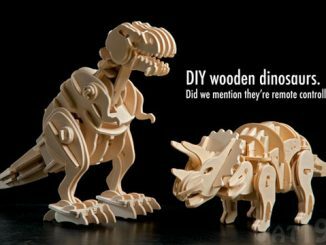 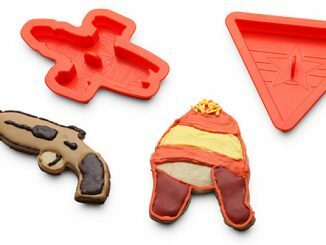 Firefly came and went way too soon but now you can create your own ‘Verse-shaking adventures with Malcolm Reynolds, Jayne Cobb, Kaylee Frye, Hoban ‘Wash’ Washburne, and Zoe Washburne. 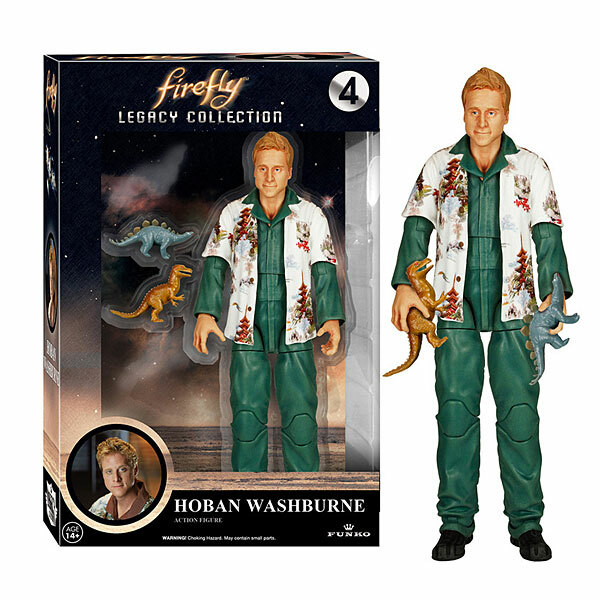 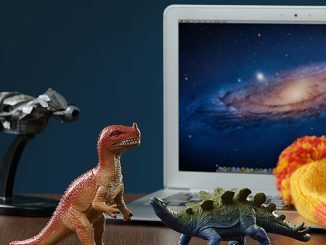 Each figure comes with character-specific accessories, which means there are a lot of guns floating around, but that also means Wash has dinosaurs so all is right with the world. 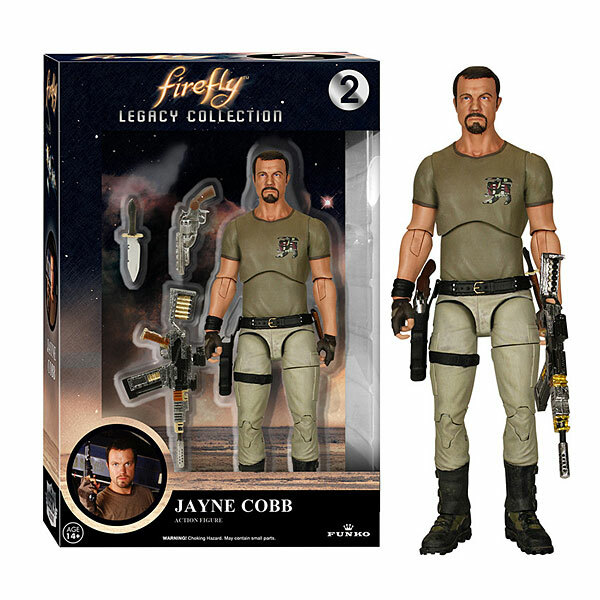 Each figure has over 20 points of articulation, which lets them be posed in various ways when they decide it’s time to be bad guys. 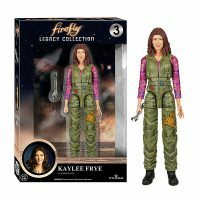 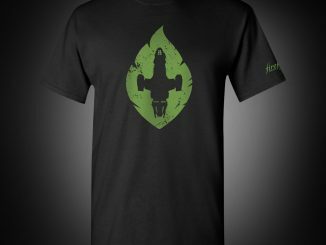 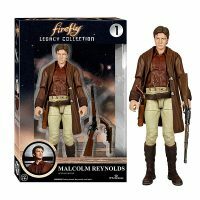 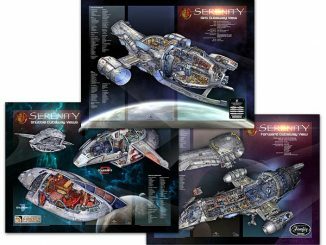 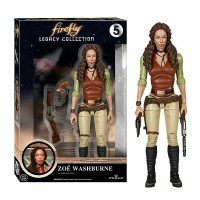 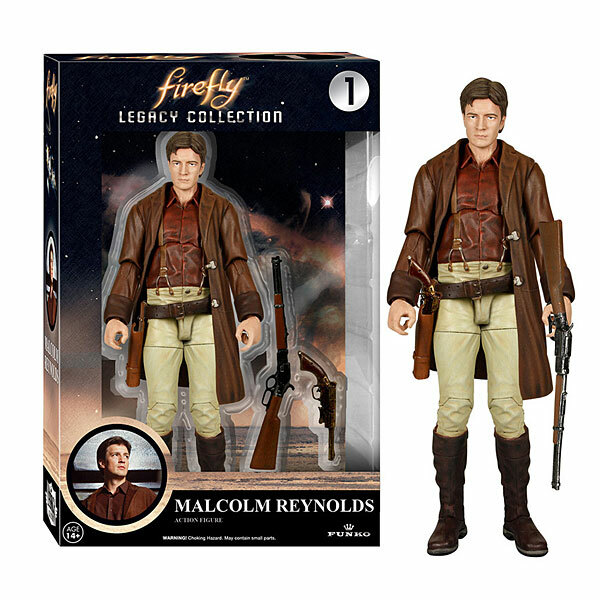 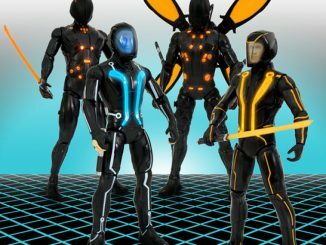 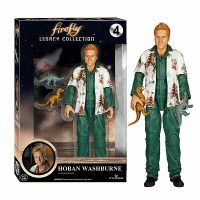 The Firefly Legacy Series Action Figures are available for $19.99 each at ThinkGeek.com.